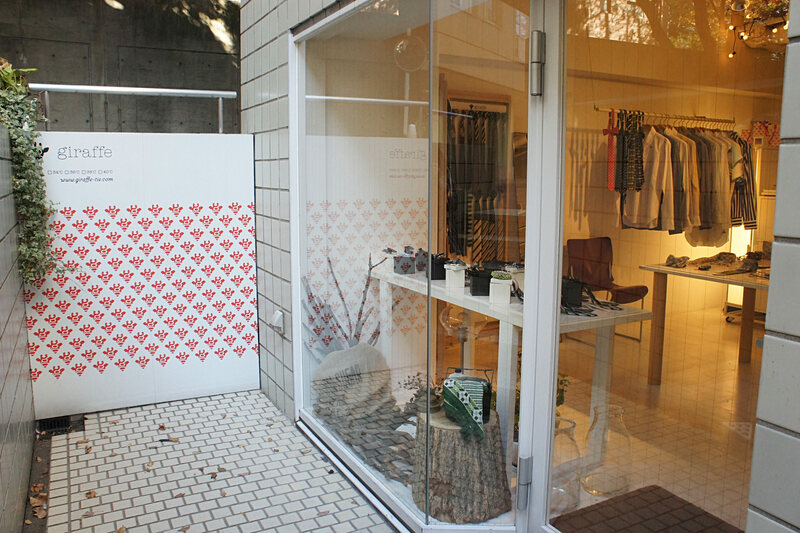 giraffe is a tie specialty shop in Daikanyama based on the concept of being “the world’s cutest tie brand.” Their staple tie is the regimental tie and they offer ties like heart patterned ties and ties with landscape prints such as oceans and mountains. They also have an abundant variation of items made from materials such as knit and tweed which makes it impossible to choose. You can have fun with fashionable styles which serve as playful and unique accessories. This shop is popular for having a poppy attractiveness which is a bit different from the ties in the men’s section of a department store.